Two moons, two planets, one asteroid and now a comet! JISHOU, HUNAN — The European Space Agency’s successful landing of a probe on the surface of a comet Thursday is yet another milestone in our exploration of the solar system. It’s the latest in a series of missions that bring the exotic down to Earth. It’s also the most impressive, considering the Rosetta probe had to loop around the inner solar system for 10 years to catch up to Comet 67P/Churyumov–Gerasimenko and the Philae lander had to guide itself to land on an object only 4 km across at its widest point. Comet 67P is more than 500 million kilometers from Earth, so it’s very unlikely any of us will have a chance to stand (carefully) on its surface. 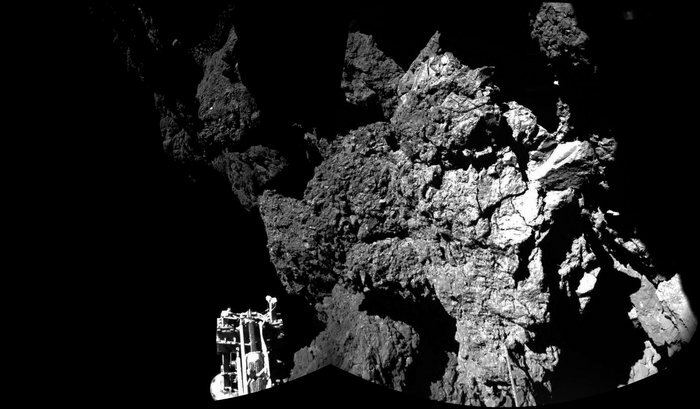 But Philae is our stand-in, and in just a day’s time sent back some impressive images. 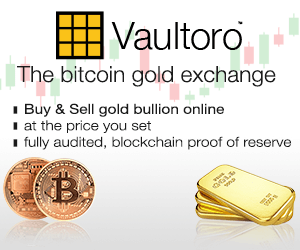 Now, you might be thinking, “So what? It’s not especially interesting. Some rocks and stuff.” But consider that this is a place 500 million km away that no one has ever seen before, a place that has been undisturbed for at least 4.5 billion years, and we get to see it! Planetary scientists are naturally also interested in the composition and structure of the comet, which will give us clues to the origins of the solar system and maybe even our own origins. But the average Joe or Jo on the street is not as interested in all that science-y stuff. They love pictures. Pictures are powerful connections to these exotic worlds. You can almost imagine standing in Philae’s place, snapping images with your cellphone. Or at least I can. That’s one reason why the banner image on this blog is a sunset, not on Earth, but on Mars. It speaks to me on a gut level. So far, humans have only walked on one celestial object, the Moon, and that happened more than 40 years ago. The Moon has its own stark beauty, but it’s airless and waterless, and not terribly hospitable. Here’s Apollo 11 astronaut Buzz Aldrin in 1969. Venus is even worse. The Soviet Union’s Venera 7 made the first successful landing on this hellish planet (or any planet!) in 1970, and survived only two hours before succumbing to the extreme environment there. Venera 9 sent back the first images from Venus in 1975. Mars is a little more inviting and more Earth-like. While it doesn’t have much oxygen in the atmosphere, and it’s damned cold there most of the time, at least the atmosphere won’t crush you to death or simultaneously melt and eat away at your spacesuit like it would on Venus. Mars has weather — if you call occasional global dust storms weather — polar ice caps and a terrain that reminds you of some of the most barren places on Earth. We’ve had photos of the Martian surface available since the early 1970s, but the best ones have been returned by NASA’s Curiosity rover, which has been crawling around the surface for two years now. It took this selfie in late 2012. The first landing on a celestial body in the outer solar system was in 2005, when the Huygens probe landed on Titan, the largest of Saturn’s moons. It’s the most distant landing yet. Titan has an atmosphere and its surface chemistry contains organic precursor materials, so scientists and biologists consider it the most likely place to harbor life in the solar system. It sent back only a few photos before it stopped working. Here’s one, on the right. As photos go, it’s not stunning. A bunch of rocks and what appears to be a murky atmosphere. 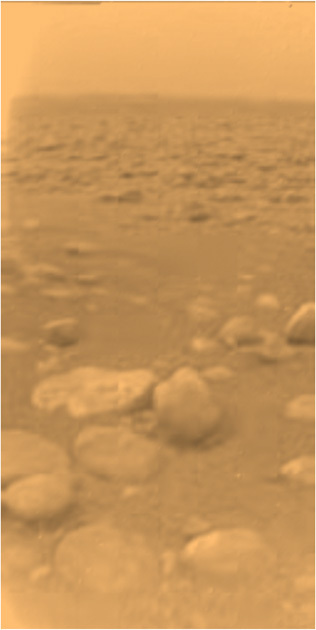 In that respect, this pic of Titan is not much different from the Venera photos of Venus’ surface. But Titan is far different from Venus: cold enough to have hydrocarbon seas and methane rain, whereas Venus has no liquid on its surface at all, because of the high temperatures. Yet both share the same kind of basic geology — there are rocks, after all — which in some respects Earth also shares. We have landed on an asteroid, too, but the NEAR Shoemaker probe did not send back any images from the surface of Eros. The best we have are images from its 2001 approach, like this one from 250 km up. Eros at the time was about twice as far from the Sun as the Earth. And it measures 33 km across at its widest point, making it the second smallest object yet to be landed on, after Comet 67P. The asteroids and comets are different kinds of “leftovers” from the formation of the solar system, which intrigues planetary scientists. Asteroids probably contain useful ores, as well. Comets, which astronomer Fred Hoyle famously called “dirty snowballs,” may have brought water and organic chemicals to Earth early in our history. The more we learn about the other worlds in our solar system, we more we learn about our own. And these photograph can inspire some of us to think about visiting these places in person (where possible). Mars is my first choice, but I’d settle for a stroll on the Moon. How about you? Comet 67P smells like “a pungent cocktail of rotten eggs, horse pee and formaldehyde”! This is both fascinating and gross. Also check out the XKCD series on the probe landing. The harpoon supposedly did not fire, and the probe bounced twice and ended up over a kilometer from its landing site. It only gets 1.5 hours of sunlight each rotation(?) of the comet so they are prioritizing their scientific goals given more limited power.